New York-based singer-songwriter Jo Eubanks, aka Coyote Eyes released a new song “Looking For God” on April 12th. The song follows up previous song “Rain”. It was produced by Mario J. Mcnulty. The track was remixed by electro-pop producer Julie Kathryn, aka I Am Snow Angel, who produced her another songs "Top Of The World" and “Rain”. Three songs are the cinematic electric ballad, which are reminiscent of Madonna and Enya. 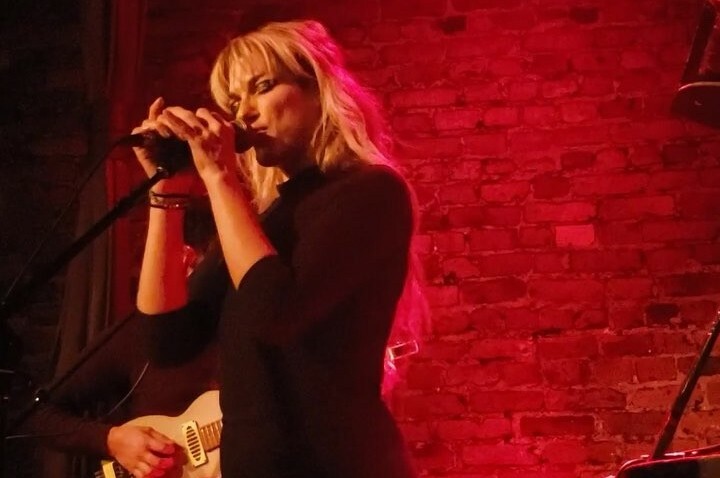 She will perform at Rockwood Music Hall on April 30th.